Benefit from the latest deals and offers from my services. You can only use one offer at time. The rest is for later. If you are a current student of Solent University - you can claim a 10% off on all services. Simply provide your student ID and the rest will be taken care of. 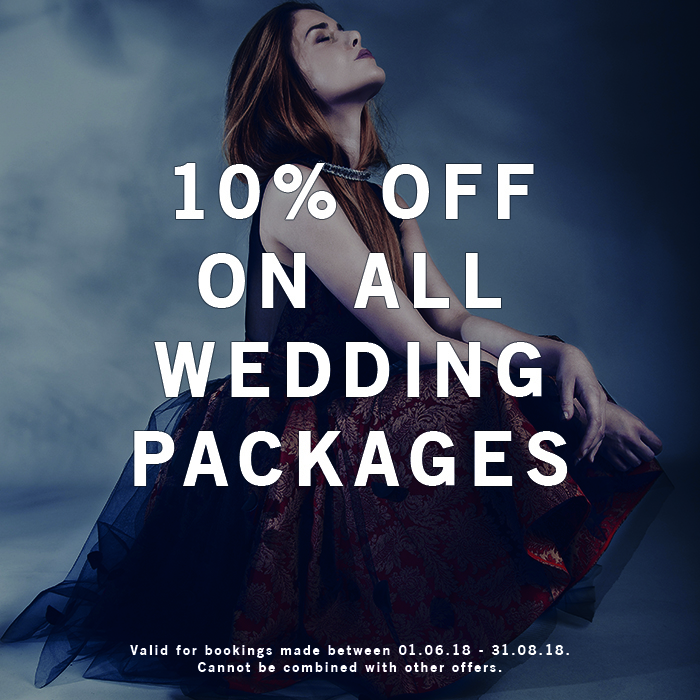 To celebrate my new website, I am giving away some special prices for my Wedding photography packages for ceremonies booked between 01.06.18 - 31.08.18.